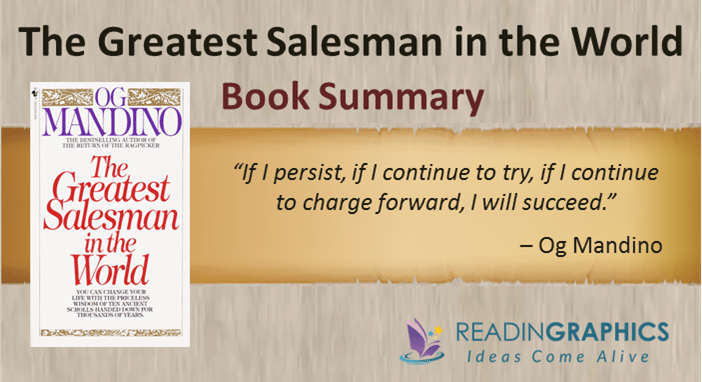 Through a fable about a poor camel boy who rose to success, “The Greatest Salesman in the World” by Og Mandino lays out timeless principles for salesmanship and personal success. The story in the book centers around Hafid, a poor camel boy who became the owner of the most powerful trade empire of his time and was known as the greatest salesman in the world. The first half of the book is about how Hafid learned the art of salesmanship from a set of ancient scrolls, while the second half of the book presents the text from each of the 10 scrolls. In our summary, we’ll outline the story in the book, followed by the key ideas from each of the 10 scrolls. We’ll now give a brief overview of each part. 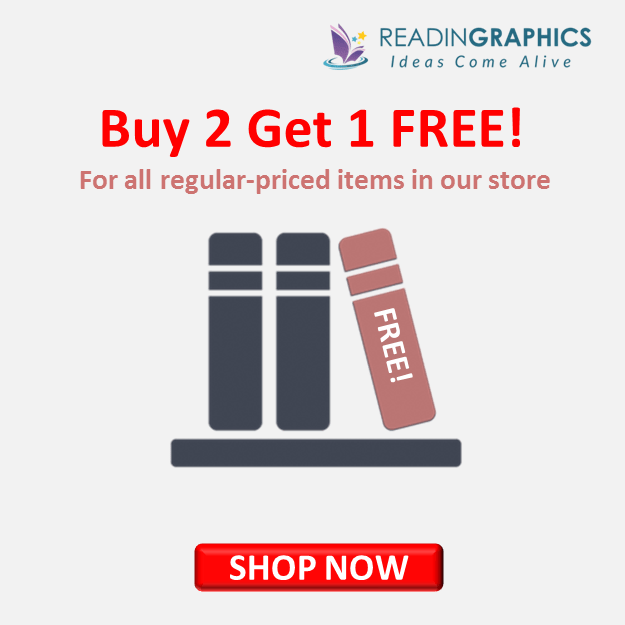 Do get a copy of the book for the full fable or get our complete book summary bundle for a detailed synopsis. Hafid was a camel boy working for Pathros, a successful trader in Jerusalem. To rise above his low-born station, he wanted to become a salesman. Pathros agreed to assist Hafid, but reminded him that real wealth lies in the heart, in happiness, love and peace (not in material riches). He also cautioned Hafid that becoming a great salesman would not be easy. After Hafid passed his first test, he was given a chest of 10 scrolls by Pathros, and made to promise to 3 conditions. After studying and following the instructions in the scrolls closely for many years, he mastered their principles and acquired not just material wealth, but also mental and spiritual wealth. 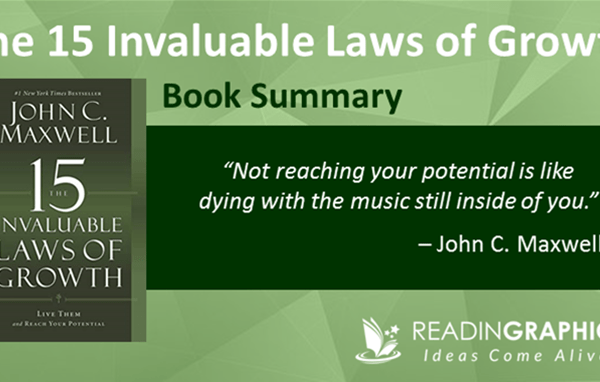 He realized that anyone can learn the principles so long as they are willing to dedicate time and effort to practice each principle until it becomes an integral part of how they live. In our full 10-page summary, we elaborate on the storyline in more detail. The first scroll holds the secret of learning and lays the foundation for using the remaining 9 scrolls, each containing a key principle each for mastering the art of selling. 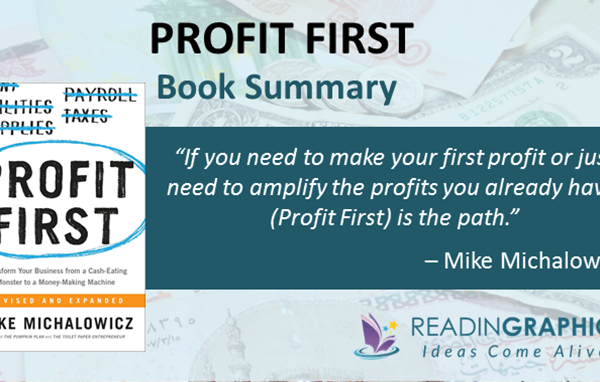 These are broad success principles that have withstood the test of time rather than specific sales techniques which may become outdated. We’ll now zoom into the details of Scroll I followed by an outline of the remaining 9 scrolls. You can download the full text of the scrolls from www.ogmandino.com, from the book or get a detailed overview from our complete summary. The first scroll helps you to use the other 9 scrolls. It’s about starting afresh by building good habits to replace mediocrity and bad habits. • Embrace failure. A career as a salesperson is full of opportunity and reward. However, you’ll only attain success after numerous failures and struggles. Don’t treat failure as a source of pain; each setback is a valuable chance to improve your skills, confidence, courage and perseverance. Don’t give in to disappointment, discouragement, and settle for “safer” career options. • Be patient. Success cannot be rushed. An onion plant may grow quickly but also ages quickly within 9 weeks. On the other hand, the king of trees (the olive tree) grows to maturity only in 100 years. Be patient in your quest for success; be like the olive tree, not the onion plant. • Don’t worry if you do not have prior sales experience before today. In fact, many supposedly-experienced people are burdened by the wrong ideas, or fail to realize that an action that worked yesterday may no longer work today. The key is to go for principles that will withstand the test of time. (i) Read the words 3x a day: in silence when you wake up in the morning and after lunch, then aloud just before you sleep. (ii) Start with Scroll I, read it daily in accordance with step (i) for 30 days then do the same for the next scroll until you have completed all 10 scrolls. No matter how simple or familiar the words appear to be, don’t gloss over them and never skip even 1 day of reading. As you repeat the words daily, they will become firmly imprinted in both your conscious and subconscious minds, and you find yourself feeling more confident, enthusiastic and energized. These positive outcomes will make it increasingly easy to continue your daily actions until a firm habit is formed. Here’s an overview of the wisdom from all 10 scrolls. 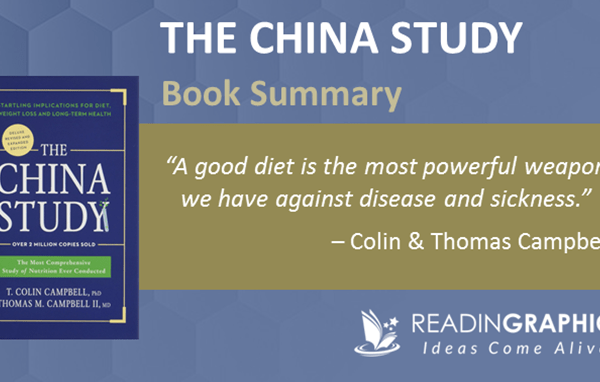 Do get the book / full summary for more details. • Scroll I: I will form good habits and become their slave—Form good habits starting with the habit of reading the scrolls daily. • Scroll II: I will greet this day with love in my heart—Approach everything and everyone with love. • Scroll III: I will persist until I succeed—No matter what life throws at you, if you keep pushing ahead, you will eventually succeed. • Scroll IV: I am nature’s greatest miracle—Leverage fully on your unique characteristics, skills and assets. • Scroll V: I will live this day as if it is my last—You only have the present moment to act, so make the most of it. • Scroll VI: Today I will be master of my emotions—Don’t let your moods and thoughts control you and your actions. • Scroll VII: I will laugh at the world—See things in perspective and laugh often. • Scroll VIII: Today I will multiply my value a hundredfold—Find creative ways to create immense value. • Scroll IX: I will act now—Without action, there’ll be no results. • Scroll X: Pray to God for Guidance (not for material things or rewards). 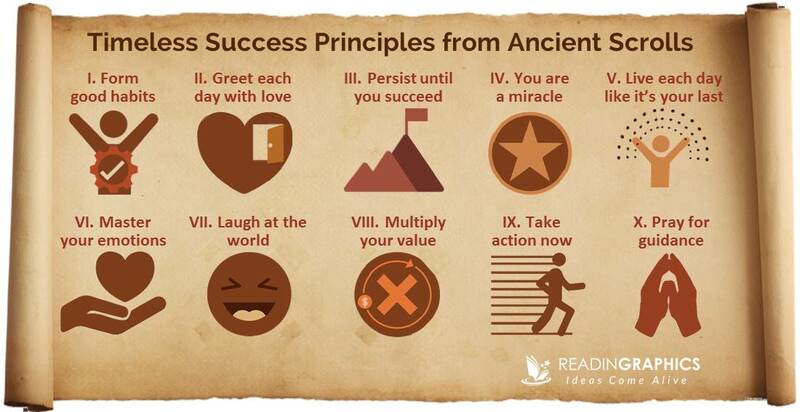 According to Mandino, each of the 10 scrolls are specially worded to help the reader grasp the meaning behind the timeless principles. The key to success is to read each of the 10 scrolls in sequence, 3 times a day for 30 days each. In this summary, we’ve distilled the key principles for each scroll. 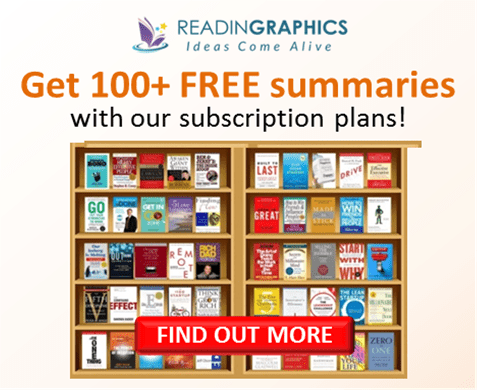 You can get a copy of the book for the full details, get our full summary bundle or download the scrolls and get additional resources at www.ogmandino.com. 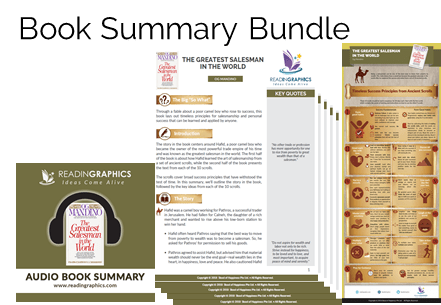 Click here to download The Greatest Salesman in the World summary & infographic Click here to order the book online Click here for more resources and free tips!